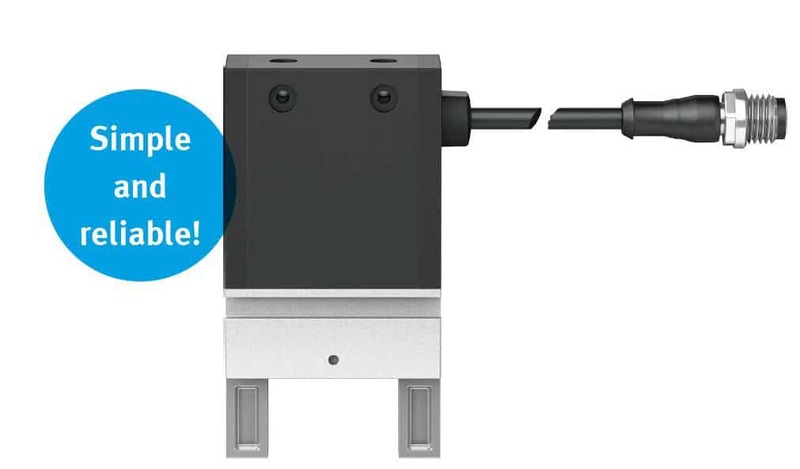 Festo's EHPS Electric Standard Gripper: Simple and Reliable - Allied Automation, Inc.
settings makes EHPS powerful and adaptable for sensitive workpieces. unit prevents jamming. The gripper is actuated via two open/close PINs and just one signal;uncontrolled movement is prevented. motor for high forces and a strong dynamic response. The acceleration distance for maximum force is just 0.5 mm.